Welcome home to the pride of the community, a former builder's model home with a ton of upgrades! 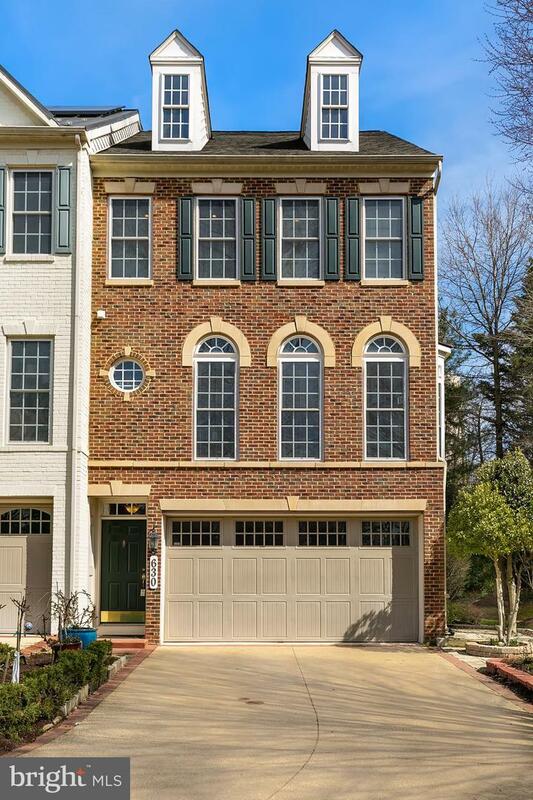 This brick front end-unit with windows on 3 sides keeps the house light & bright throughout. The large side lot with mature trees makes you forget that you're in a townhouse. Main level features high ceiling, open-floor plan, hardwood floor, 3-side gas fireplace, and a separate dining area. Kitchen is upgraded with granite counters, center-island, cherry custom cabinetry & a deck off the kitchen. Upper level features an impressive owner~s master suite with tray ceiling, two walk-in closets, a spa bathroom and two additional bedrooms and full bath. 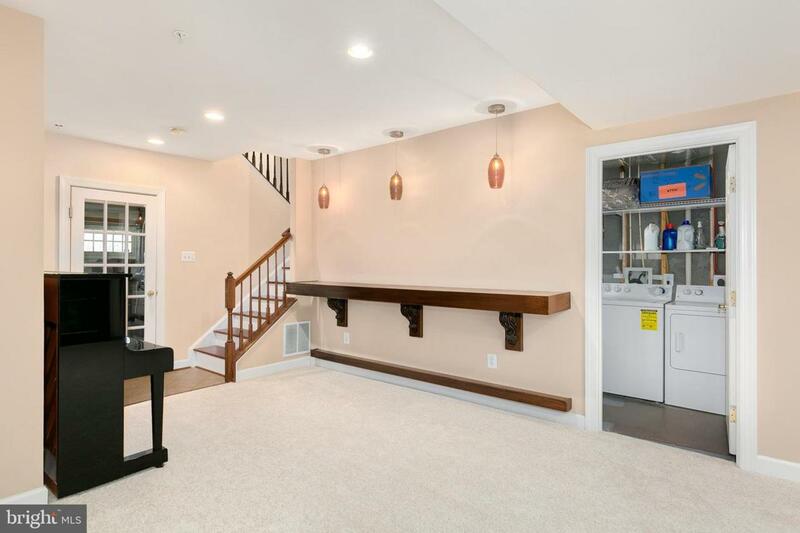 The finished walk-out basement, completed with another gas fireplace, wet bar with custom shelving and a whole-house audio integration system offers endless entertainment options. 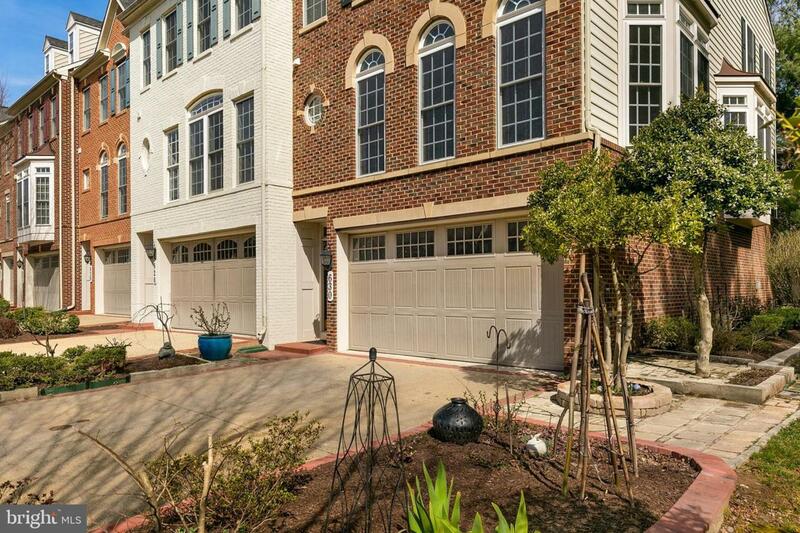 A finished patio with private fencing and a two-car garage complete the package. This house offers the longest driveway that accommodates up to 4 cars. Close to shopping, stores, recreation and entertainment options and major commuter routes!